He did some research and I wasn’t convinced at his suggests and I kept putting off the inevitable when Efuy approached me and asked if I wanted to try one of their machines. Well, you can imagine the joy my husband had when I told him! I was still skeptical of the product, we have dogs that shed a lot of fur and drive me potty. How could a robot vacuum deal with their fur and on carpet too? 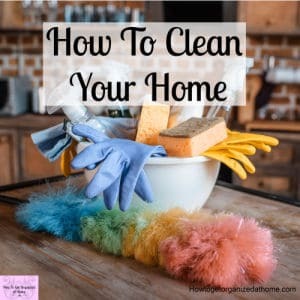 This article is sponsored and product gifted by Eufy, they provided me with an Eufy RoboVac 30C to try, but the opinions are 100% my own! This is Steve, yes you get to name your robot vacuum as you want to identify him on the app, there are other products you can get from Eufy that you can attach to the app and being able to identify him easily is important. The reason he is called Steve is because the first time that he goes out and about he is learning your home and where his home is. It takes him a few attempts that first time to find his way home and it reminded me of my son, Steven, coming home and going the wrong way on a motorway. We live in the north and he was heading south on a motorway! I love Steve, he has changed my cleaning routine and it’s made an impact on how often I vacuum with my Shark! Setting up the robot vacuum was simple, it was a matter of plugging him in and turning him on. When I opened the box and saw a remote, I was like, ‘ohh, that’s weird’, but now I realise how amazing it is and what it has done for me and my home it’s perfect! I find that using the remote is easy, I can set of Steve as I walk past him and not have to think about anything, and I love it. I don’t set him off when the dogs are out of their beds, they just look at him with caution and as one of my dogs is really old and another is a bit of a whimp, I don’t want to put strain on them, so he goes about his cleaning when they are in bed. I use him mostly in the living room, there are only two rooms downstairs that are carpeted the office and the living room. The office is right next to where I keep my big vacuum and it’s relatively small, but I do have cables and you have to be careful with a robotic vacuum and cables. You can let the robot vacuum wander around your home cleaning as he goes, this really is an option that I use upstairs, he has a cliff sensor and this means he won’t fall down the stairs but he is able to go from room to room cleaning, but he can’t go back home because that’s located down stairs. So, I do have to carry him up and down the stairs but he really isn’t heavy! If you don’t want the robot vacuuming multiple rooms this is simple, with the RoboVac 30C you get 2 magnetic strips, you put these under a rug, I’ve put them under my carpet at the door way and this means he won’t leave a room with these at the door. So, I know that when I set him off he is just working on that space. I have 3 dogs who shed a lot of fur and it needs a lot of work to keep on top of it. Sometimes, when it’s moulting season I have wanted to cry with the amount of dog fur in my home, I love my dogs but I hate dog fur on the carpet, it drives me insane. But what’s amazing is that I don’t have to do the work, Steve keeps the fur to a minimum! He can’t move their beds or get into their beds so that’s something that I have to do on a weekly basis. I tend to set off the robot vacuum as we prepare the evening meal and I suppose he is out for about 30 minutes and then he’s sent home and I empty out his dust collection tray. Is the carpet perfect, no, but then I don’t expect it to be perfect, dog hair can be stubborn, but he does an amazing job. He maintains the carpet, you can turn him onto boost to pull the deep-down dirt up and you can see vacuum lines on the carpet, so I do think he is pulling up a lot of dirt out of the carpet. I can set him off from another room in the house or if I’m not home using my app on my phone, I know this works as my husband tested out the ‘find me feature’, it makes a loud beep sound so you can find it, this was using his mobile data and being 20 miles away. My daughter also tested this feature when we were out, and he was set to do a 30 minutes cleaning and to go home after, all whilst we were out! You can even set a schedule for when you want the robot vacuum to clean. But word of caution, don’t set him off for the middle of the night or when you are not home and you have left pets out! If they have an accident and your robot vacuum runs over this it’s not going to be pleasant to come home to or wake up too! 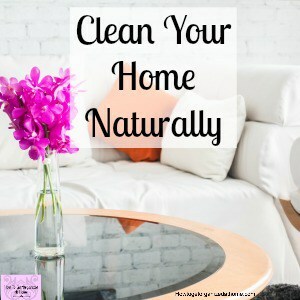 Read this all about robot vacuum poop! It’s also possible to get Alexa to set him off too, so if I think the living room needs a quick vacuum I can tell Alexa to start off the vacuum. It’s with a sad heart that I have to tell you they can’t do stairs, that means folks you still have to do the stairs yourself! I know if they can make a vacuum clean by itself one that can-do stairs is a must! Is it just me that hates vacuuming the stairs? I can’t wait for more cleaning robots now! How difficult can it be to enable them to work out how to cover the stair tread and go up the front of the stair and on to the next one? 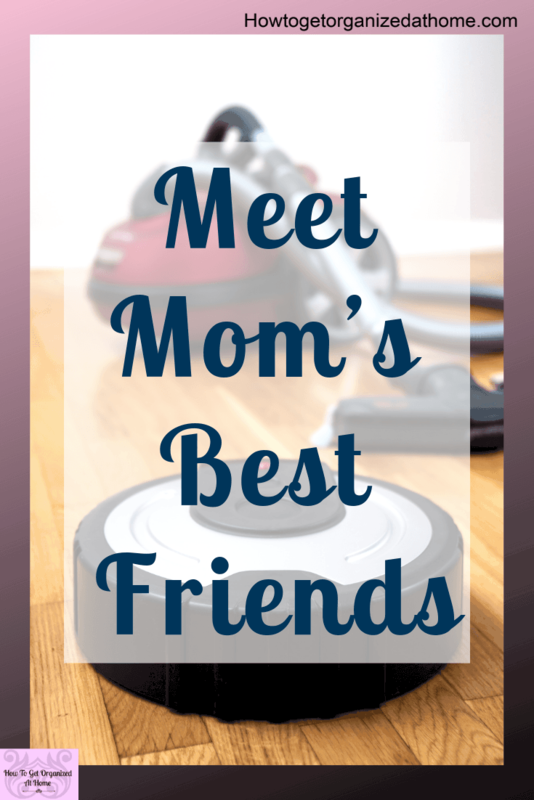 If you are thinking about the performance of a robot vacuum and a normal upright vacuum there are going to be differences. The motor is smaller and this will have an impact on the amount of suction it has. It also depends on what you are comparing it too? In reality, if you are comparing a robot vacuum with a top of the range Shark upright cleaner that is corded, then yes, there is a difference in the suction. There’s a difference in the capacity of dirt that these two can hold too! 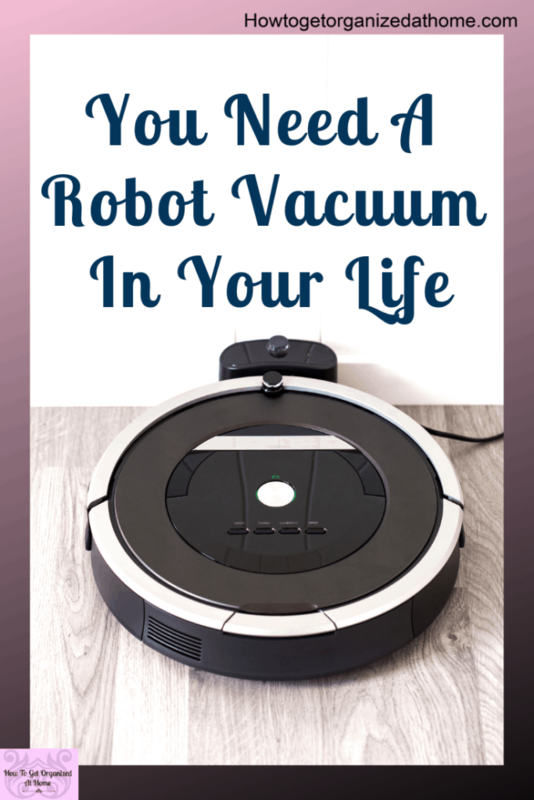 But, I don’t think you should think of a Robot Vacuum as a replacement for a normal vacuum but as a complement to the cleaning arsenal that you have. If I didn’t have dogs, I don’t think I would ever need to put the big vacuum round the living room, or any other carpeted area of my home. But dogs create dirt and fur and it needs dealing with on a daily basis. As with any vacuum you have to deal with maintenance to keep it working to it’s best capacity. 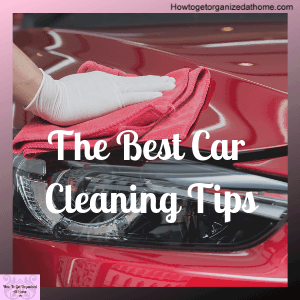 It means that no matter the vacuum you own you still have to empty out the dirt that it collects, check the filters are clean and to ensure that the head is clean and the roller, if you have one, is not clogged up with hair and other items that can get trapped there. 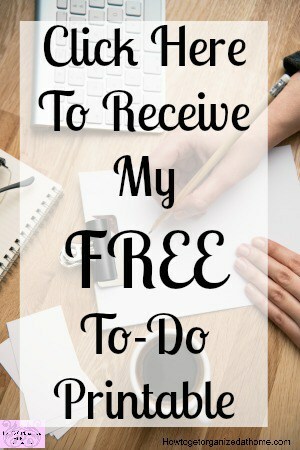 I have found that once Steve is sent home and I empty out his dirt box, which is so simple and easy. The filters are here too and are simple to remove and keep clean. Steve even came with a tool for getting all the tangles from his roller and this is amazing. Keeping him clean is a lot less work than cleaning a regular vacuum, he is after all just a little guy! The Shark Vacuum that I have and use! The Eufy RoboVac 30C is the model I’ve been trying out! Yes, I think as with anything like this is an investment and I wish I had listened to my husband sooner and had one already. I really didn’t think he would make such an impact in our lives as he has! It has meant that I have to only do a deep clean once a week at most and the rest is kept clean with Steve. I think the best idea is to get the best robot vacuum you can afford, there are different models available with Eufy and they have different price ranges, l liked the Eufy 30C because it mentions pet hair. I really needed a robot vacuum for pet hair as this is the majority of dirt that needs vacuuming off my carpets. I don’t think it’s something that you can compare. The idea of the robot vacuum and the normal vacuum I think work together. One, is for the daily maintenance the other is for the detailed deep clean. I don’t have furniture that the robot vacuum can fit under and so I still have to get the tools and the big vacuum out once a week to do the more detailed cleaning. I definitely feel they are they worth the money and I do wish that I had taken the plunge sooner! I really do recommend getting a robot vacuum cleaner and I couldn’t be happier with my Eufy RoboVac 30C, he does what I need him to do and he saves me time! I have resisted getting a robot vacuum cleaner because I couldn’t see how it would help me and save me time. But, Steve, came into our lives and I can’t believe the difference he has made. It’s reduced the amount of time that I need to vacuum the living room. Even my family get involved with setting him off! I think they are worth the money, they are simple to use and easy to set up. It does say that it needs a lot of room each side of the base, we were limited but he seems happy with less than recommended space. 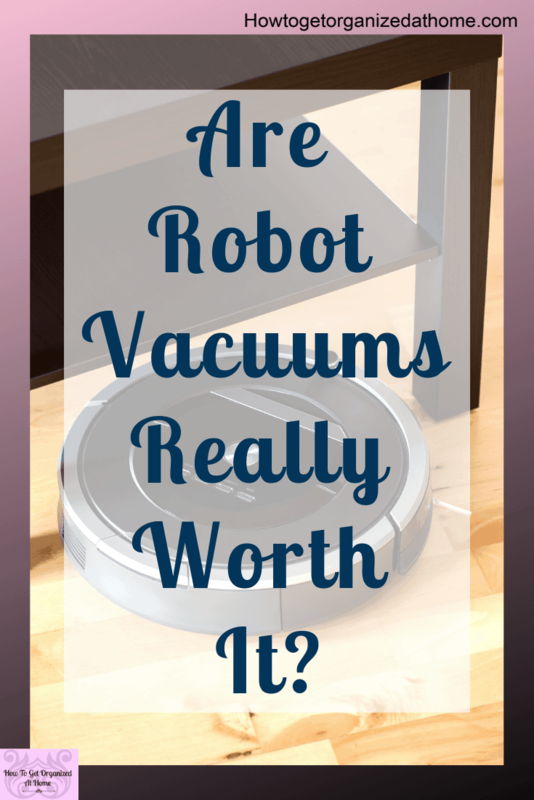 I really do now think that robot vacuums are worth it, they help to keep your home clean and they can save you time!